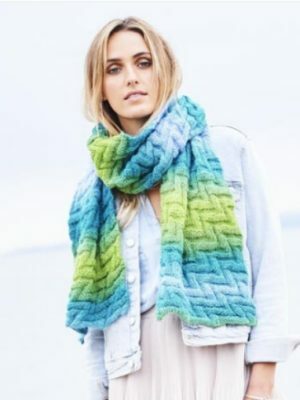 Fantastic patterns from top yarn brands, including Erika Knight, Patons, Rowan, Sirdar, Stylecraft and Wendy. 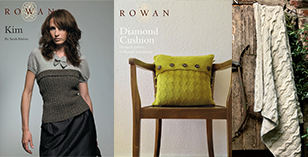 You’ll find designs by top names as well as classic styles – and look out for the free patterns available for you to download!Have a browse – we’re sure you’ll find something you like – and sign up for our newsletters for the latest publications and special designer signing events. 9596/Stylecraft Dream Catcher Pattern – Sweater Beret and Snood.